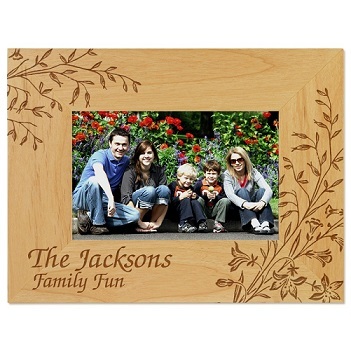 The Bouquet Picture Frame features a flowery design along with up to two lines of text (lower left corner). 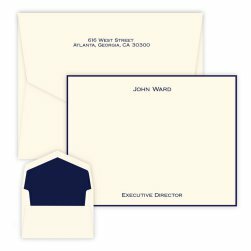 Limit to 24 character/spaces per line. 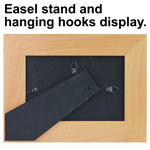 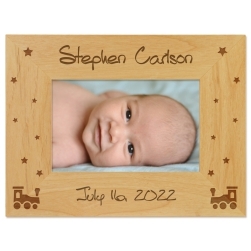 Choose from 6 lettering styles to complete your unique picture frame. 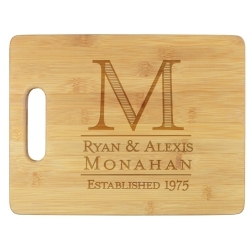 Your personalization is laser-etched with the utmost precision into the beautiful alderwood material.